James Alfred George Patrick Irish, a multi-talented Montserratian, won the prestigious island scholarship that allowed him to pursue studies in Spanish and French with a History minor at the University of the West Indies. He received the Student of the Year award in 1964 and. graduated with honours in 1965. He served as Assistant Lecturer in Spanish (1966-1974) and French (1966-67) and as Sub-Warden of Taylor Hall. In 1969, he became the first recipient of the University’s Ph.D. in Spanish and in 1974 he was promoted to Senior Lecturer and Head of the Department of Spanish. In 1971, he returned to Montserrat to serve for 3 years as the first local Resident Tutor at the Extra-Mural Centre and under his charismatic leadership, the island experienced its cultural renaissance. He founded the Emerald Community Singers and as a result of their research efforts documented and recorded several local folksongs. He developed a wide range of Continuing Education Programmes, initiated a weekly radio education programme University Voice and launched the Alliouagana Publications Series. Centre, the Workers’ Voice Radio Programme and the Montserrat Allied Workers Union local and international workers’ education programme. 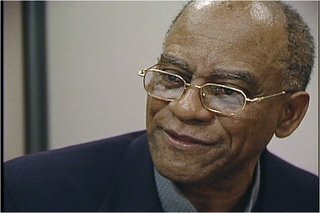 It was in 1989 that he took up the post as Executive Director of the Caribbean Research Center at Medgar Evers College, the City University of New York (CUNY) where he also became a tenured Professor in the Department of Interdisciplinary Studies in 1993 and Director of Caribbean and Latin American Studies. He is Co-founder and Chancellor of the Universidad Popular de Desarrollo Sostenible de Las Americas (UNIPOP) and founding Board member of the International Center for Sustainable Development (CIDES) in Panama both established in 2003. In 2006, he co-founded the CUNY Consortium for Sustainable Development in New York. He has authored/edited more than twenty five books including: Visions of Liberation in the Caribbean, Life in a Colonial Crucible, Growth of a Revolutionary Consciousness, Evolution of a Global and Diasporic Vision, and Discourses from Alliouagana and the Diaspora. He is Editor-in-Chief of the Center’s refereed Journal of Caribbean studies, Wadabagei, and President of the Caribbean Diaspora Press Inc in New York. He has been commissioned to produce research reports on various topics including Caribbean immigration and Caribbean Creole languages in education. He has had several articles published, both literary and educational and he continues to write on Caribbean culture and society. 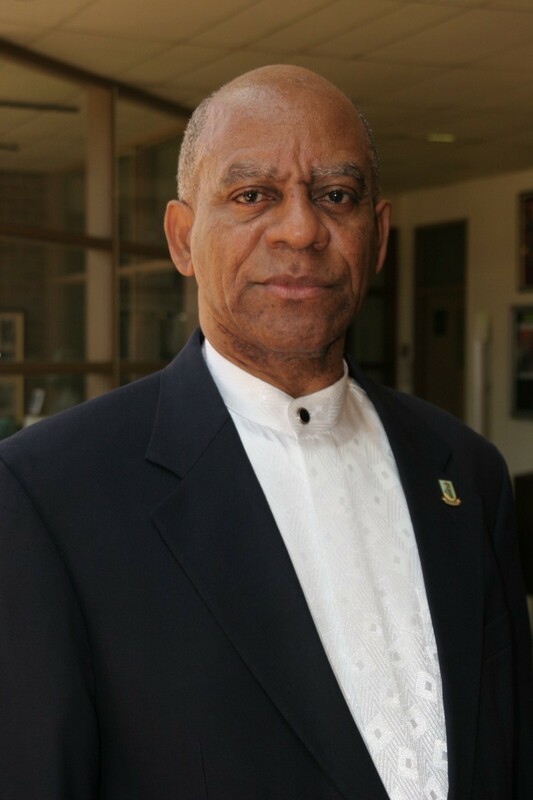 Professor George Irish is a regional and international figure whose musical compositions include the Jaycees International Theme Song, the Caribbean Union of Teachers Theme Song, the Nationalist Anthem of Montserrat and the MAWU Theme Song. His numerous awards include the UWI Distinguished Graduate Award (1998), the Funky Man Award for Outstanding Contribution to Education and Culture (1985), the CUNY Excellence in Teaching and Scholarship Awards (1999/2007); the Nicholas Guillen Medallion for distinguished scholarship on Cuban and Latin American Literature (2002) and the 2005 Robert W. Griffith National Award for Distinguished Public Leadership and Humanitarian Service. Dr. Irish died at the age of 76 on Tuesday, February 12, 2019 in New York.